Instead to rest on his success the man from California continues to spread the word and sound of real underground Hip Hop and all his old traditions. 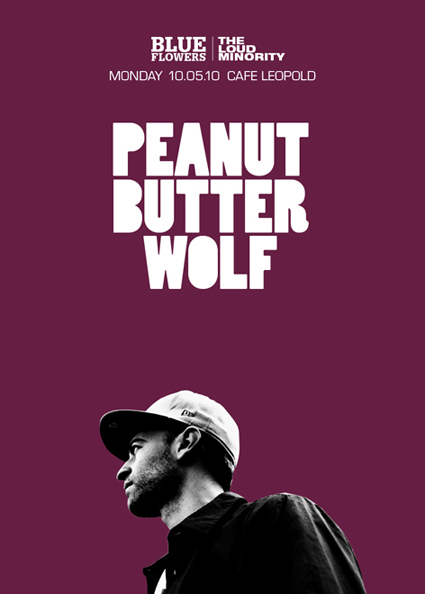 On his label Stones Throw he constantly releases music that tries to reach new frontiers. While DJing he jumps from Jazz and Soul to Funk, Disco and Oldschool Hip Hop with an inimitable groove and some real fast needlework. 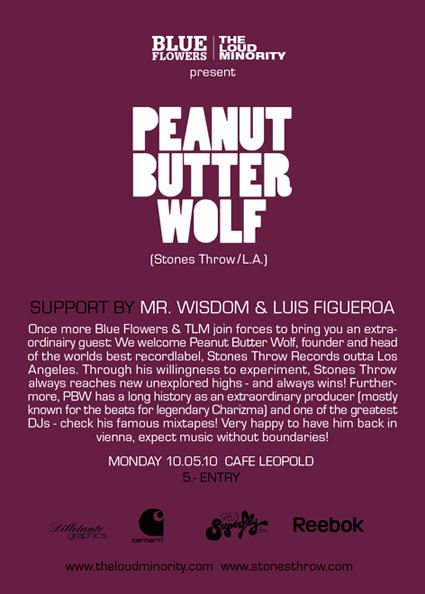 Upcoming Monday the master of modern phonograph scratching spents a night at Vienna’s cute Cafe Leopold to demonstrate his unique DJ style. Here a little video of how it might look and sound.